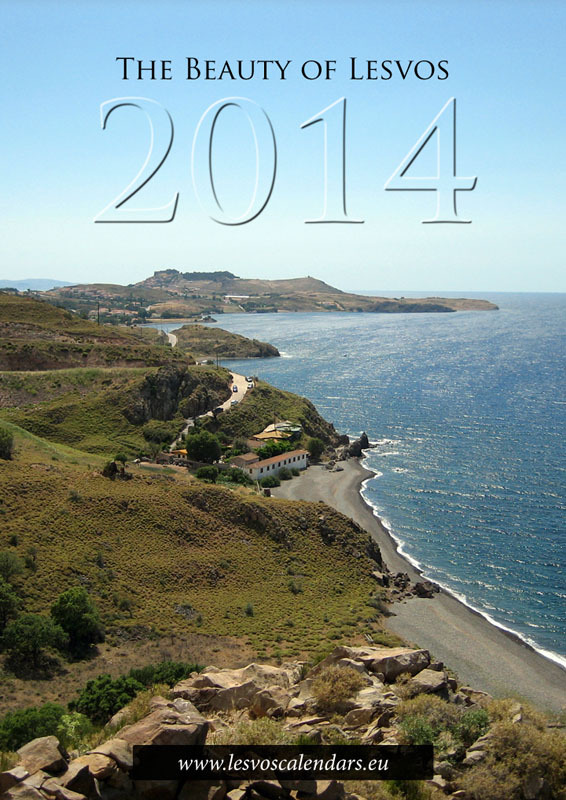 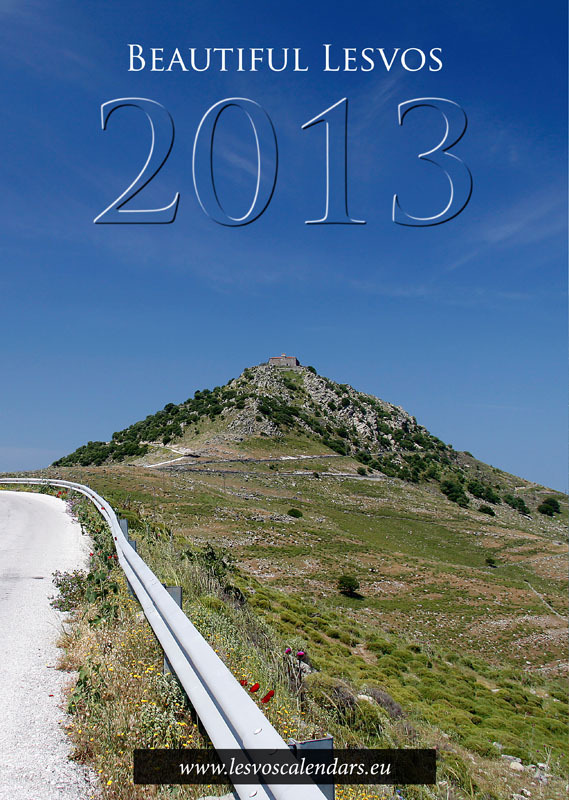 Below we have images of all our calendars, right from our very first commercial product in 2012. 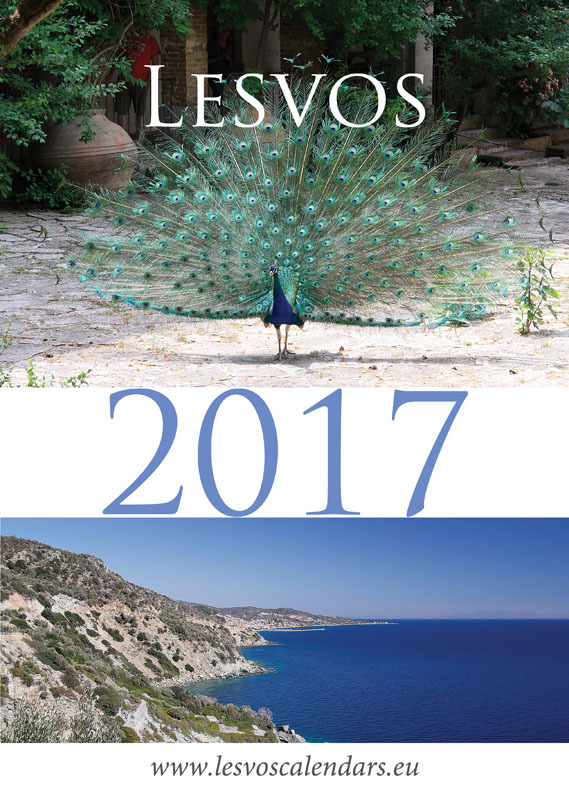 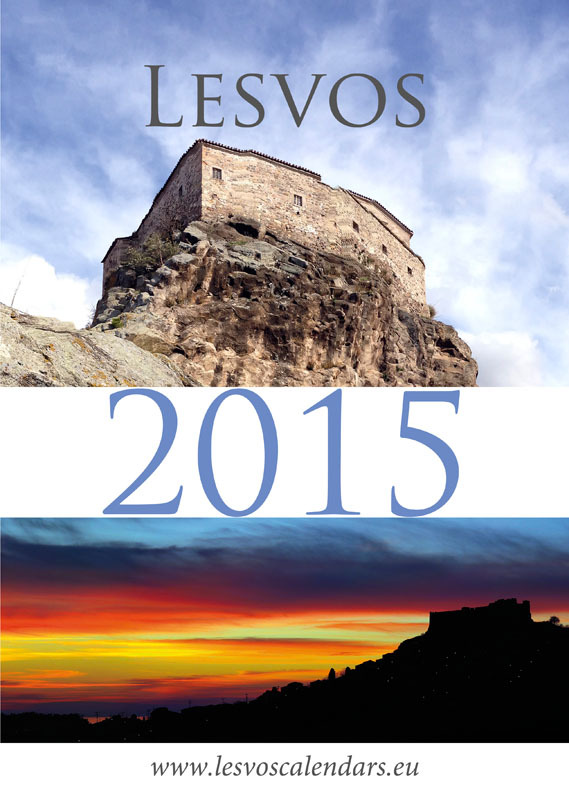 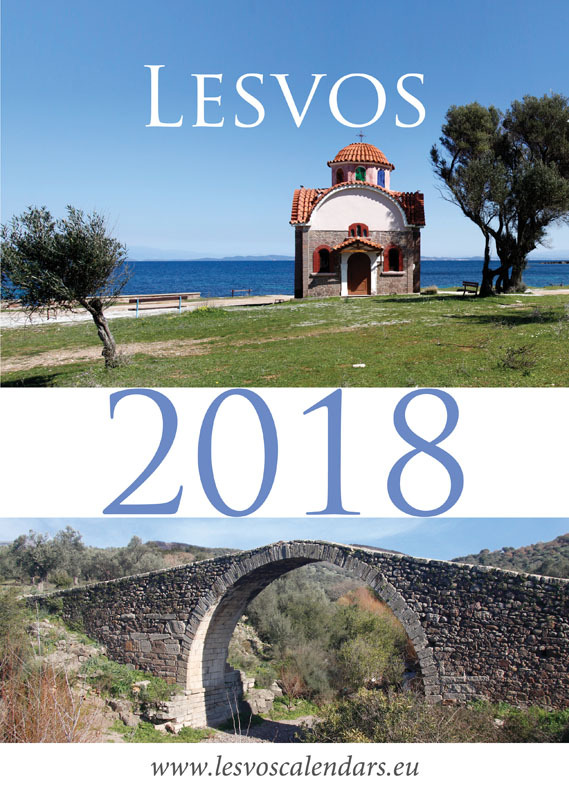 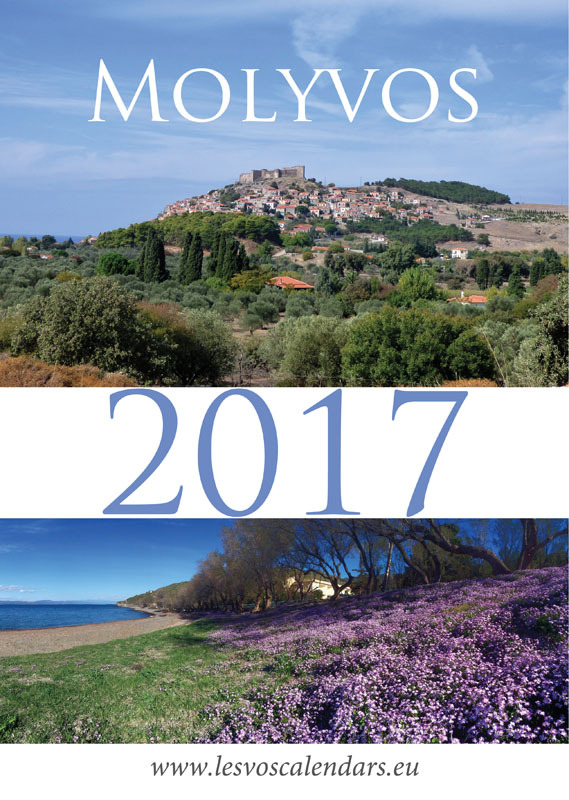 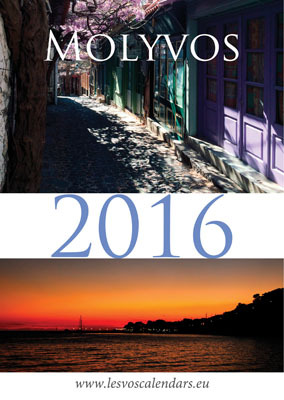 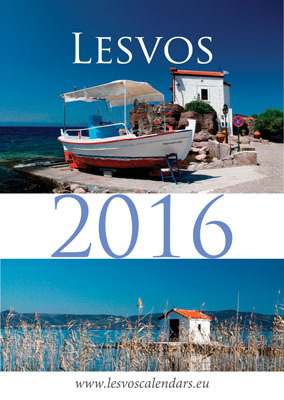 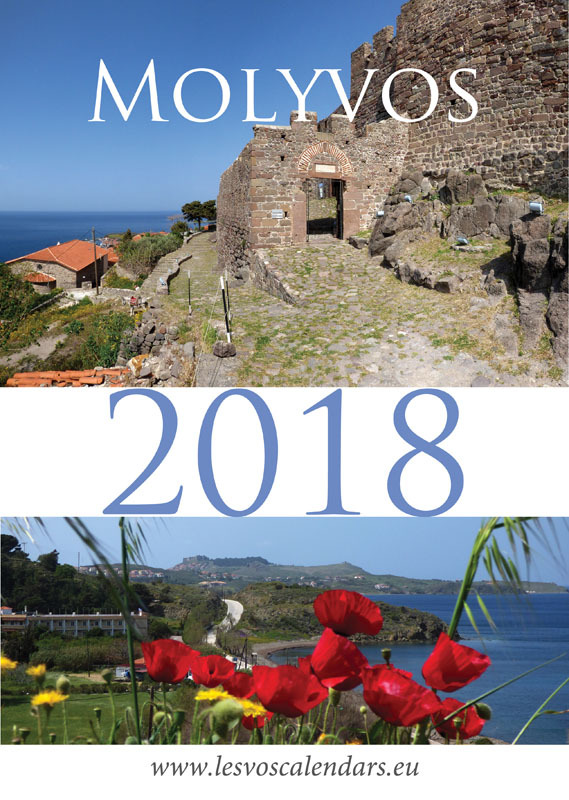 Each year the challenge has been to try and find new views of Lesvos that captures the vitality and beauty of our inspirational home. 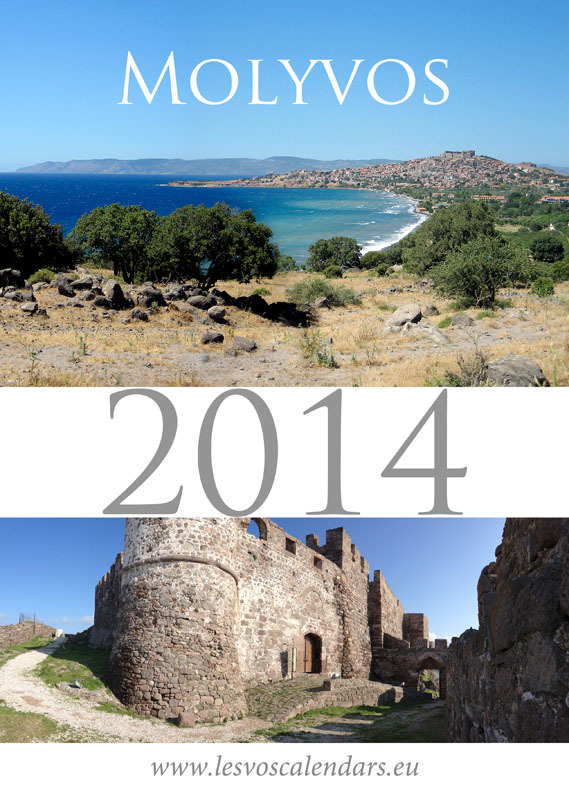 We hope you enjoy the trip back through our history.